Dr. Conner was born and raised in Albany, Kentucky, and studied biology and chemistry at Western Kentucky University. She graduated from the Indiana University School of Optometry in 2004. 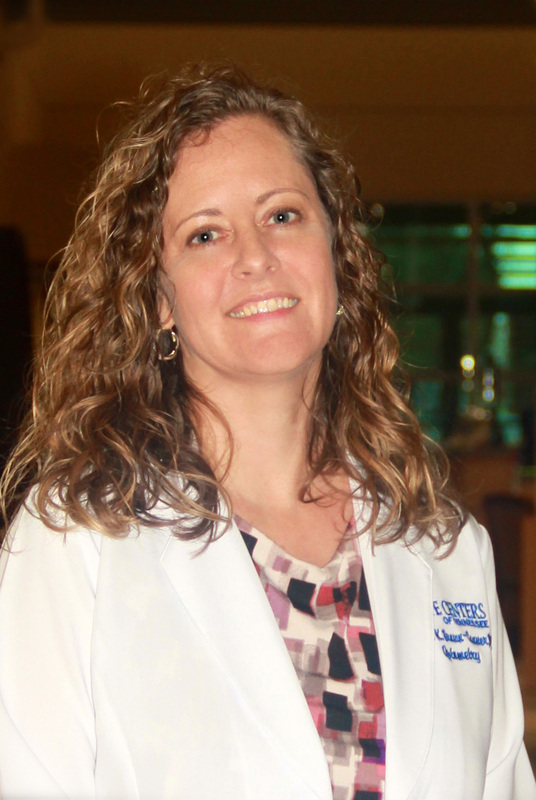 Dr. Conner has been married to her husband Toby for 19 years and has two children, Isabella and Kayden. Dr. Conner currently serves on the local board of health and is an active member of Lee's Chapel UMC.